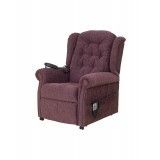 Here at Relax Master we have a wide variety of rise recliner chairs for you to choose from to make your day to day life much more comfortable. 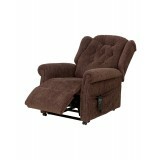 Combining the latest technology with the upmost comfort, we are able to provide the perfect rise recliner chair for you. 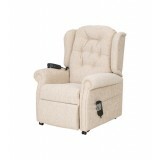 Being extremely easy to operate, they are a practical choice for anyone with mobility difficulties, providing quality support to all areas such as the back and legs. 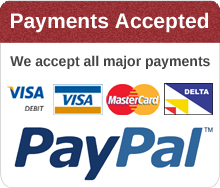 These luxury products are available in a number of colours and styles so you can be sure it will complement the rest of your home. 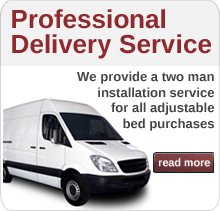 We take into consideration all of your needs and can help you to choose the most suitable product for you. 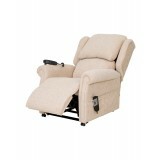 Adjustable electric chairs are great for those who need a bit of assistance getting in and out of their chair, whilst still having their independence. 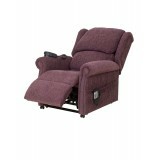 They are completely motorised with an easy to use remote system that enables you to position the chair to your comfort. Not only do our adjustable electric chairs act as a practical product, they can also add comfort and luxury as they come with an option of heat and massage if desired.